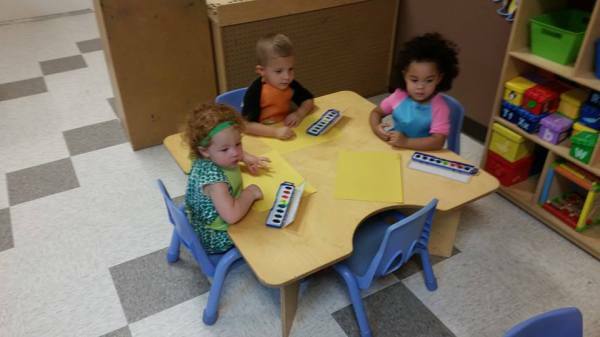 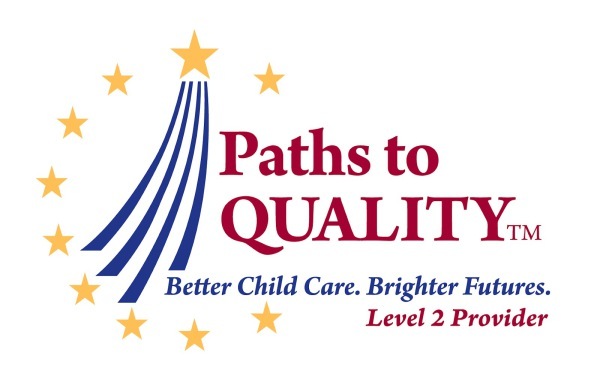 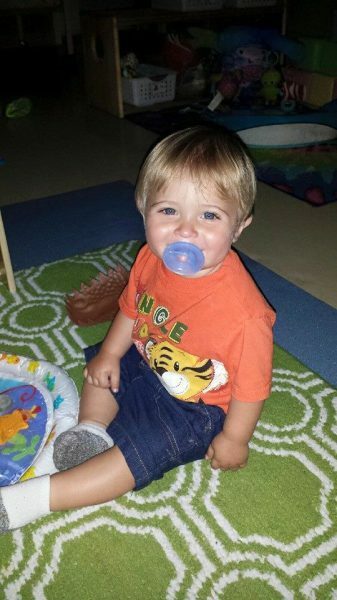 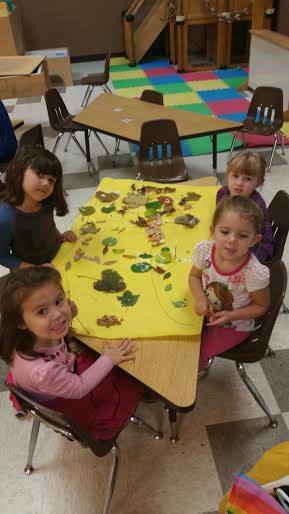 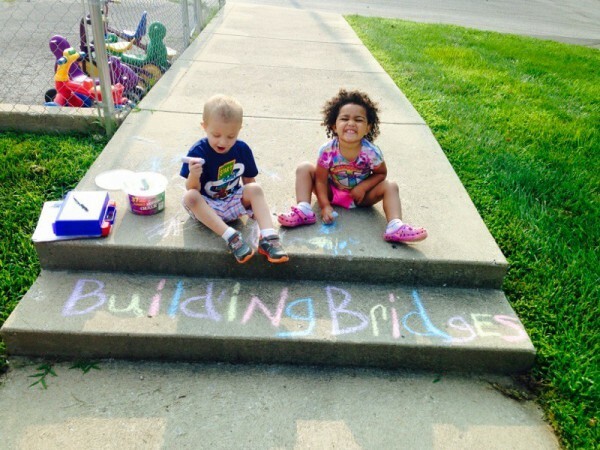 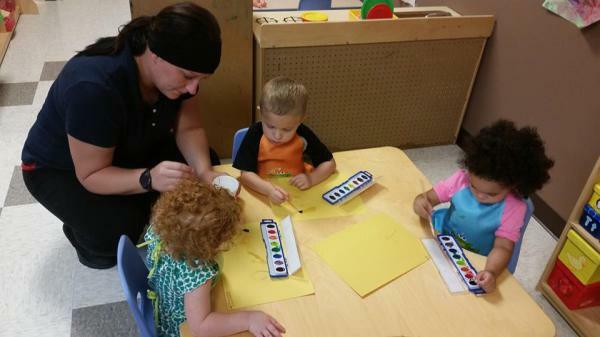 Welcome to Building Bridges Early Learning Center! 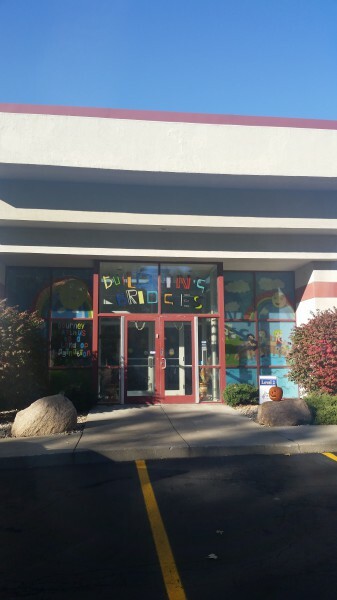 We opened our doors on January 12, 2015 in Greenwood, Indiana. 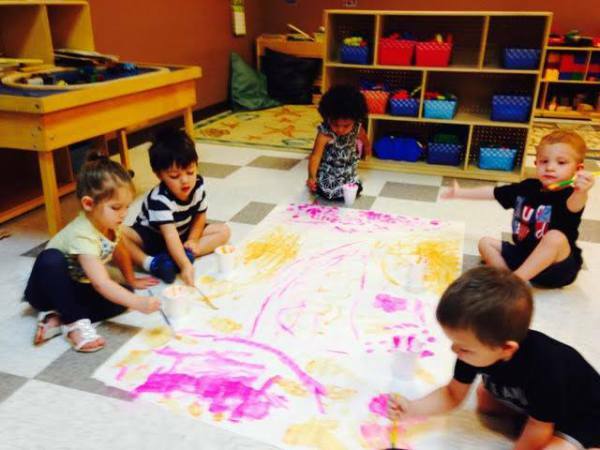 We invited children to Journey With Us To A Land of Imagination. 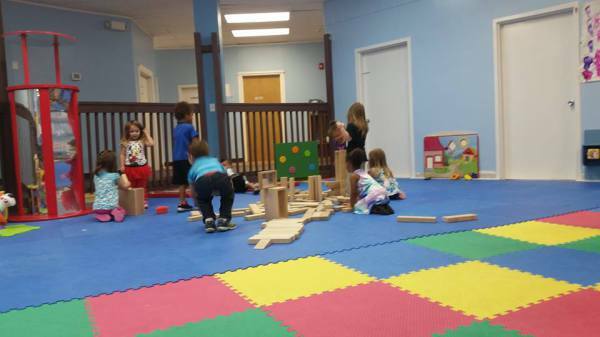 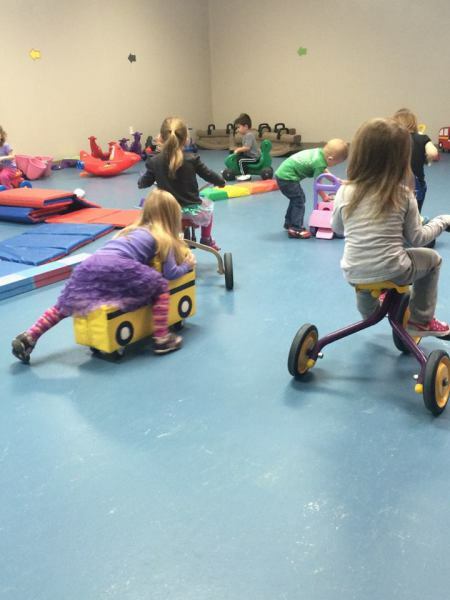 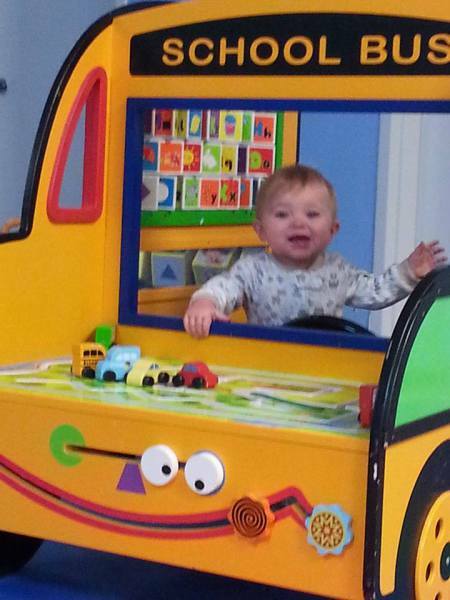 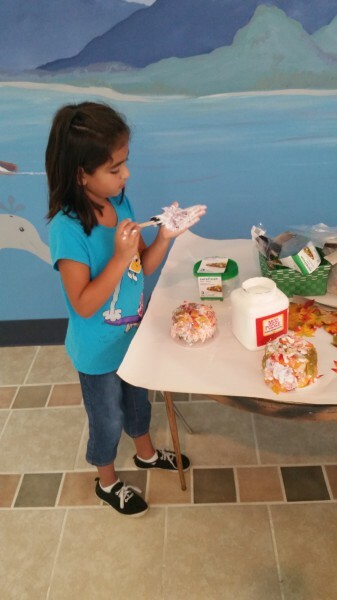 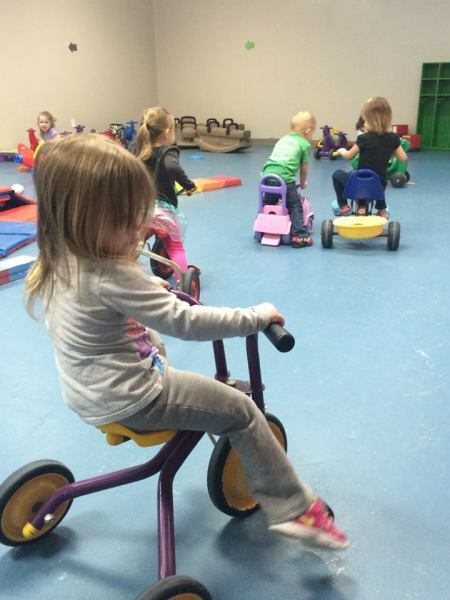 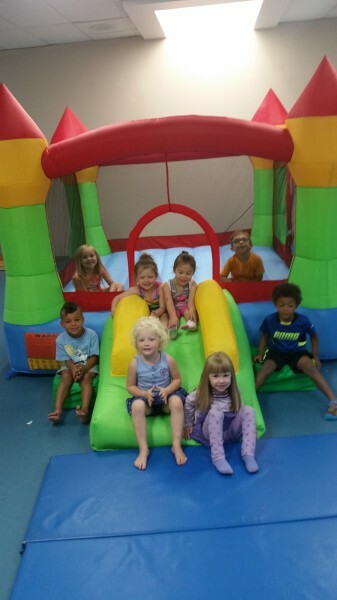 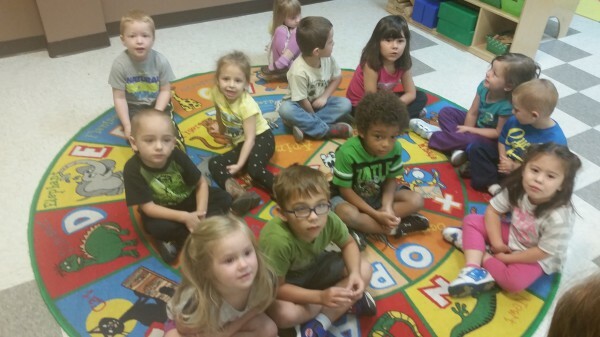 We provide excellent childcare for children 6 weeks through 12 years of age. 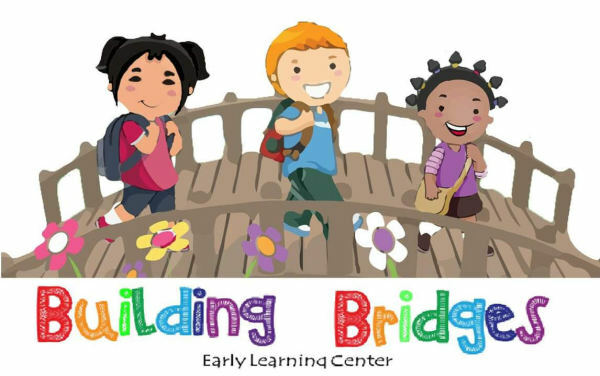 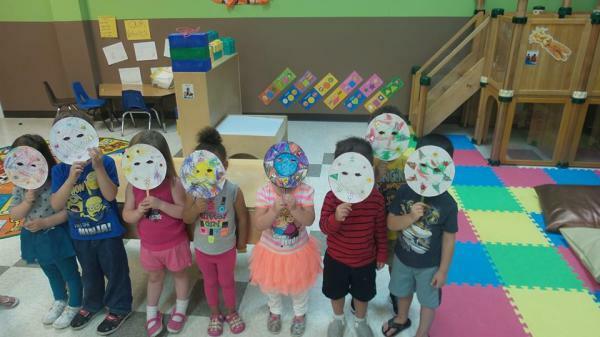 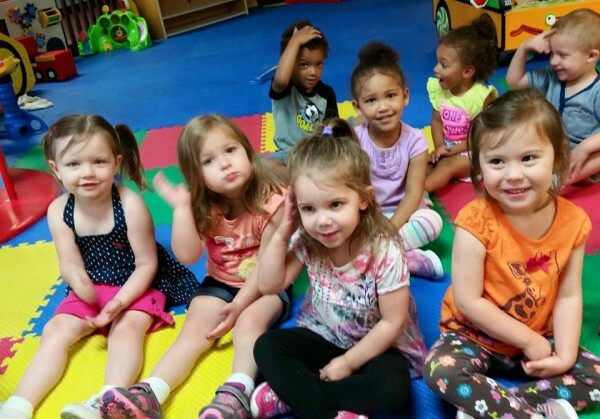 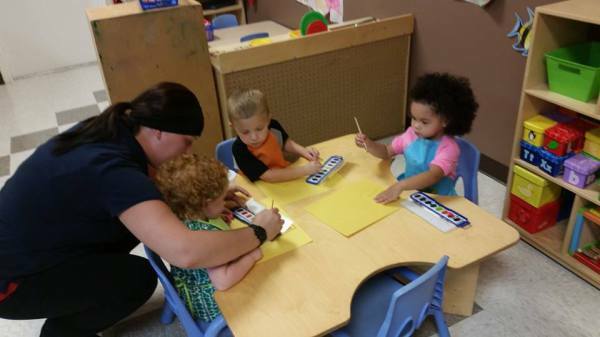 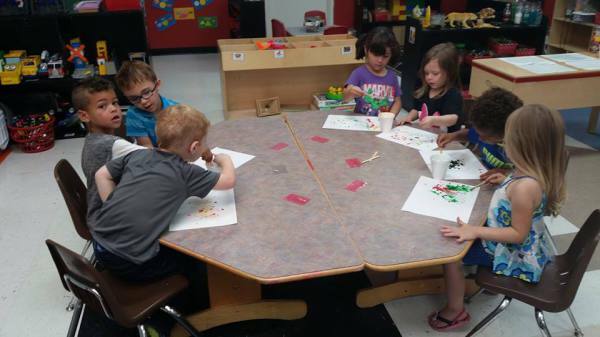 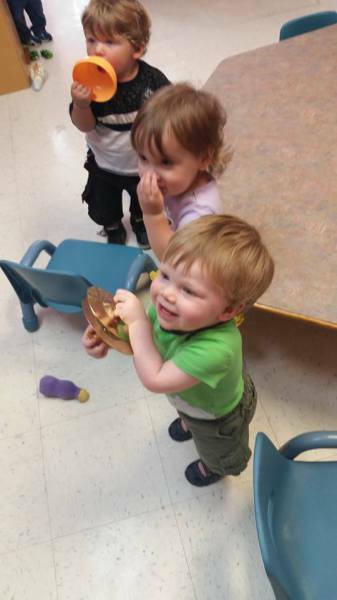 At Building Bridges Early Learning Center we understand that the first five years of your child's life are the most important and formative years for their brain development so we chose to develop our childcare program to emphasize early childhood education. 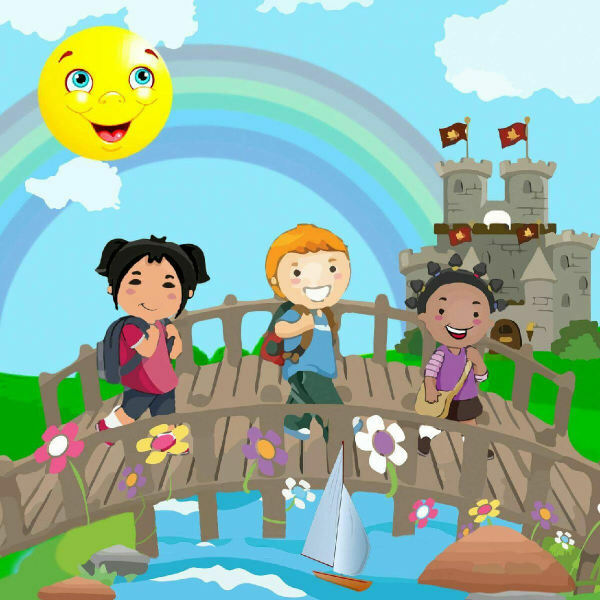 Come join us as we build a bridge from home to a land of imagination and learning for every child.